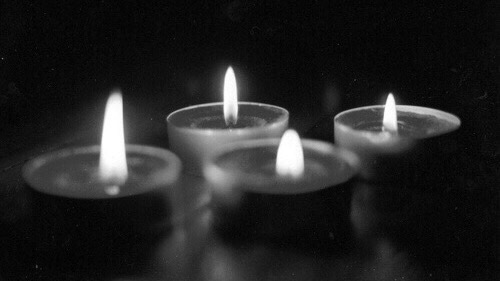 Thousands of candles can be lit from a single candle, and the life of the candle will not be shortened. Happiness never decreases by being shared. – Old Buddhist saying.